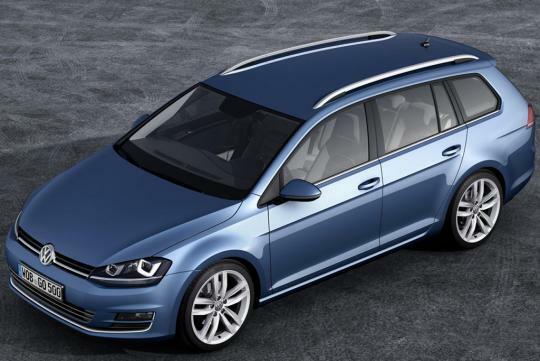 Volkswagen has released the photos of the 2013 Golf Variant prior to its world premiere at the Geneva Motor Show which will open its door in a few days' time. The Golf Variant is essentially an estate version of the popular Golf hatchback. 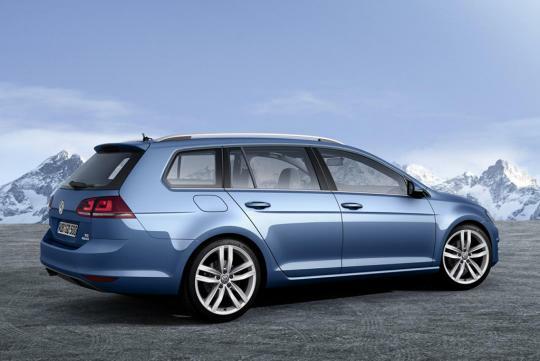 The most practical version of the Golf will be launched alongside with the Golf GTI, GTD, e-Golf and the plug-in hybrid. Engine lineup is expected to be similar to the hatchback, which means 1.2-litre with 85bhp or 105bhp and 1.4-litre with 122bhp or 140bhp for the petrol options. Diesel choices include the 1.6-litre with 104bhp and 2.0-litre with 148bhp. 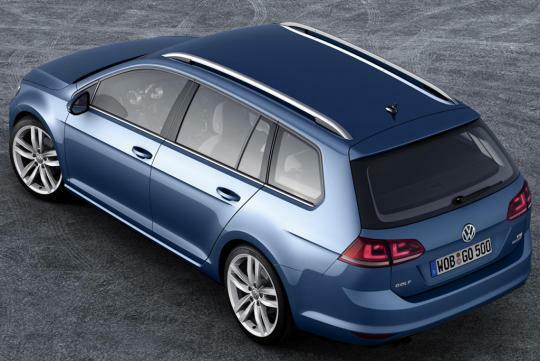 Depending on which part of the world you are residing, the Golf Variant may also be called Golf Wagon, Golf Estate or Jetta SportWagen.